Revolutionary technologies are always so captivating. They draw you to the yarn and leave you hanging. I am no stranger to this. It was January 2003, Project Entropia was first released. The concept of turning Fiat money into an in-game currency (PED) and vice-versa became so mind-blowing. Hordes of gamers were flogging into the game hoping to earn a living by farming PEDs and converting it back to Fiat money. The thing is 10 PED is pegged with 1 USD and it is a fixed rate. These were the baby steps of digital assets. Second Life was also in the picture a few months after that and was very popular for people who wanted to seek an adventure they would not have dared for in real life. Second Life had a very similar in-game currency concept. They used Lumen. It has almost been 15 years! Project Entropia has since been renamed Entropia Universe and other Planet Partners also joined the ecosystem to form alternative virtual worlds which the avatars could travel to. 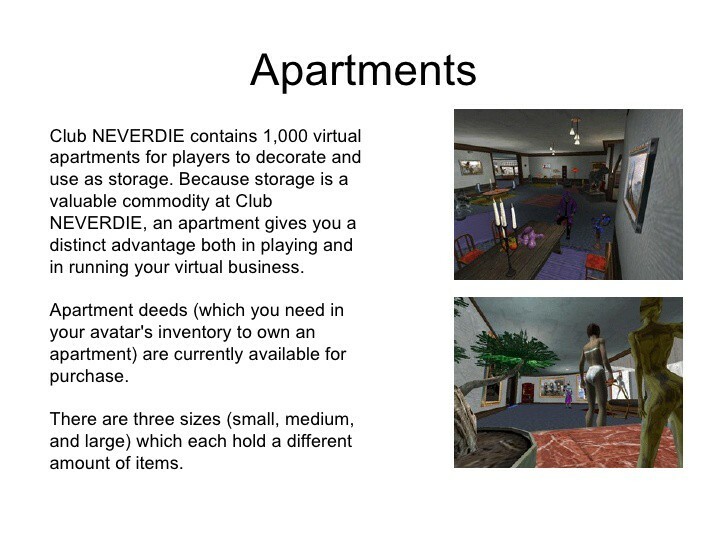 Avatars are now able to trade substantial in-game digital assets such as apartment units, shops, islands, or even deeds which had a weekly distribution of PEDs based on the in-game earnings that the developer makes. The amount these assets were trading for were record-breaking peaking at 6,000,000 USD for Planet Calypso. This was incredible given the fact that the title deeds were something that is not backed by something of physical value in the real world. In fact, in 2010, it was even reported that the parent company MindArk AB had a negative cashflow of ~2.4M USD in its 2009 Annual Report. 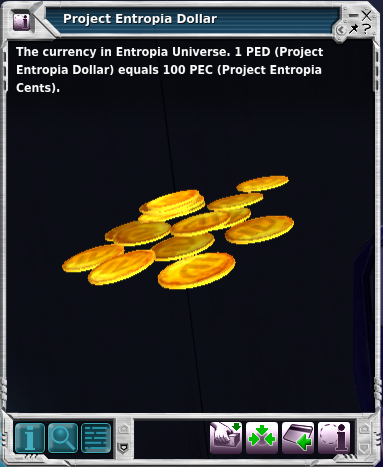 In May 2008, 6 Virtual Banking Licenses were sold in Entropia Universe for a collective of 404,000 USD. It was a year after that which the Swedish Financial Supervisory Authority stepped in to regulate the flow of assets in and out of the game. Digital Assets have come a long way since then. 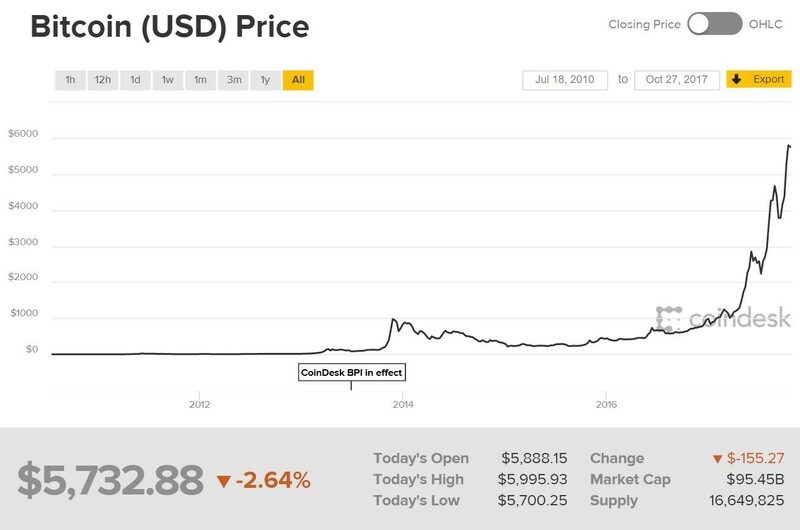 Bitcoin was introduced in January 2009. This is a digital asset which had a controlled circulation and an inflation rate which trends steadily downwards. Bitcoin’s value is also not pegged with any fiat currency. Bitcoin (BTC) was no different to the other digital assets around then. They had no backing of anything physical of value. Yet, people took interest in it. It was the decentralized design of the Blockchain Network which provides a platform for assets to be easily transferred from one part of the world to another without leaving a digital footprint easily traceable by central banks. 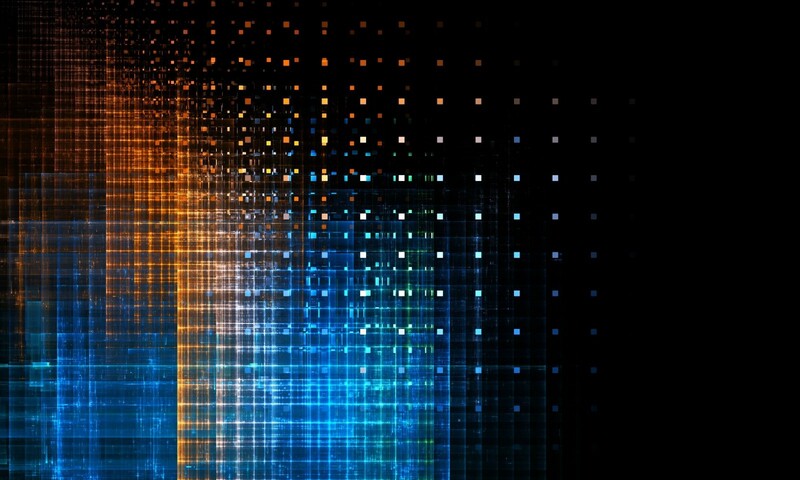 A Bitcoin watershed event occurred a year later on 22 May 2010 . 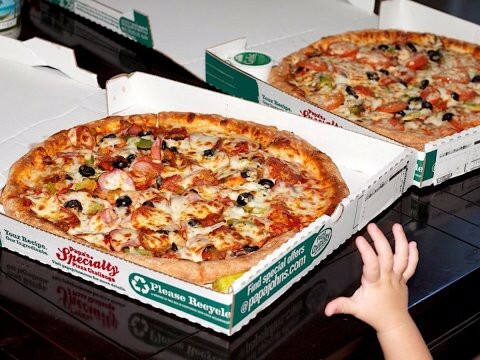 A developer bought 2 pizzas for 10,000 BTC. The day is now known today as Bitcoin Pizza Day! Bitcoin has never looked back since then it became gradually accepted as a form of asset for payment in the world with increasing amount of supporting merchants accepting it. The value of Bitcoin ($BTC) has grown astronomically since 2010 as this cryptocurrency moves into the mainstream territory. The price of Bitcoin is now $5732 USD on 27 October 2017. It has a Market Cap of 95.45 Billion USD: Bigger than likes of Goldman Sachs and Morgan Stanley. There have also been throngs of cryptocurrencies that have been developed and joined the ranks of Bitcoin ($BTC). 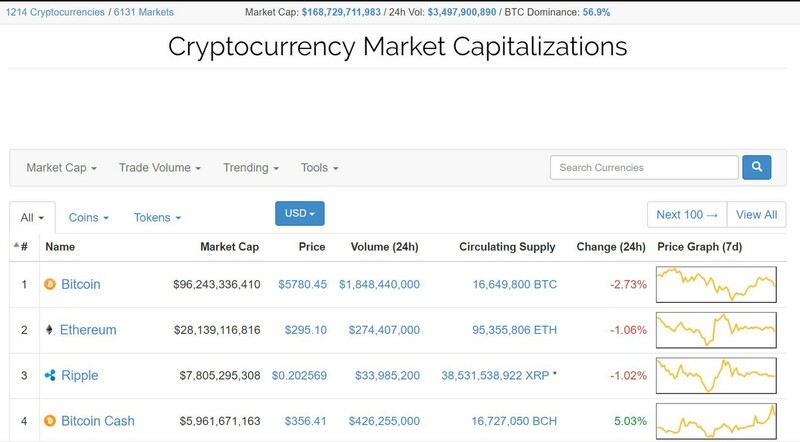 This brings the combined Cryptocurrency Market Capitalization up to 168 Billion USD and it is still on the upwards trend. It is believed that Bitcoin will continue its upwards trend and touch the magical 10,000 USD mark in the coming years (or months). This is not just driven by speculation or unjust hype. The increased and sustained market adoption of Bitcoin has not gone unnoticed and there also means now to pay for items in the real world with Bitcoin thru Debit Cards with likes of TenX. Bitcoin is also a base currency that is used in most trading pairs in exchanges to other cryptocurrencies. Bitcoin, or in general, cryptocurrencies have become alot more liquid as an asset class. This thriving ecosystem also allows for fiat and digital assets to be exchanged easily with abundant exchange options with competitive trading spreads and volumes. It is still a long road for cryptocurrencies to be gain wide market adoption. Users have to overcome a substantial learning curve to the blockchain technology which surrounds Bitcoin and other cryptocurrencies. Bitcoin will also need to overcome people’s physiological mindset of owning a digital asset that is not physically present nor backed! This is a much larger step compared to convincing people to accept paper from gold as a form of currency! The astronomical rise of cryptocurrencies has also caught the attention of governments around the world. A lot of them seek tighter control and monitoring with regulations put in place. This was exactly what Bitcoin was built to oppose. Let’s see what exciting future Bitcoin has in store for us come 2020!